PHP is the most widely used language for creating dynamics website. PHP is basically defined as a client side scripting language and important purpose for web development. PHP is very useful for web developers because it really helps in creating amazing web pages quickly. 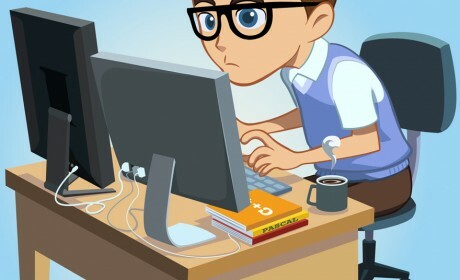 Today we are going to share some best and useful resources and tools for PHP developers. CakePHP is an open source web application framework Which is simpler, faster and require less code. CakePHP comes with built-in tools for input validation, CSRF protection, Form tampering protection, SQL injection prevention, and XSS prevention. Helping you to keep your web application safe & secure. PHP Object Generator is an open source PHP code generator which automatically generates clean & tested Object Oriented code for your PHP application. large portion of a PHP programmer’s time is wasted on repetitive coding of the Database Access Layer of an application simply because different applications require different objects. DBG is a a full-featured php debugger, an interactive tool that helps you debugging php scripts. It works on a production or development WEB server and allows you debug your scripts locally or remotely, from an IDE or console. BlueShoes is a comprehensive application framework and content management system. BlueShoes offers excellent support for the popular MySQL database as well as support for Oracle and MSSQL. MODX is a powerful and flexible content management system that molds itself to your design.